A lifelong Republican and community activist, Seán Crowe is originally from Rathfarnham and has lived in Tallaght with his wife Pamela since 1988. Seán was Secretary of the Sinn Féin delegation to the Forum for Peace and Reconciliation in Dublin Castle, which predated the Good Friday Agreement negotiations. He also represented Sinn Féin in the multi-party negotiations that led to the Good Friday Agreement and has travelled internationally to promote the party’s peace and reconciliation strategy. Very much a ‘hands on’ politician, Seán is proud of his decades of hard work on behalf of his constituents and their families. A board member of St. Dominic’s Contact Centre and Greenhills College, he is currently the Chair of the Fettercairn Community Enterprise Company, which helps promote local employment. Seán is also an active member of the Dublin Bus/Luas Community Forum, the Tallaght Hospital Action Group, the South Dublin Joint Policing Committee and the Tallaght Drugs Task Force, as well as being a member of SIPTU. Oireachtas Commitees: Joint Oireachtas Committee on Foreign Affairs and Trade; Joint Oireachtas Committee on European Affairs; and, Joint Committee on the Implementation of the Good Friday Agreement. 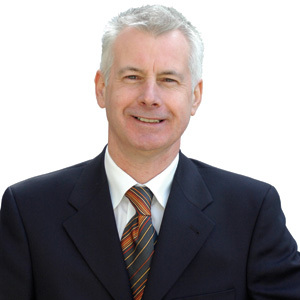 Seán is also a member of the British-Irish Parliamentary Assembly.